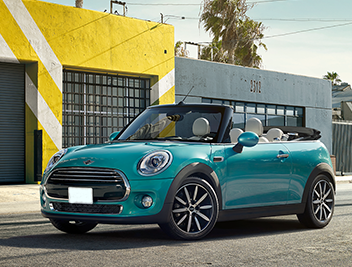 Mini is an iconic car brand that has experienced a renaissance under the stewardship of BMW in recent years. It may be a new shape and size, but its sales figures have been just as good. This makes trying to offload a used one difficult in such a saturated market, but at We Want Any Car we deliver on our promise to take any car off your hands. Why sell my Mini to We Want Any Car? 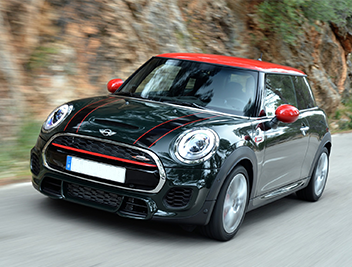 At WeWantAnyCar.com, we take pride in putting our money where our mouth is and buying any Mini you are trying to sell; whether it is a hatchback, clubman, roadster, convertible or coupé we want it. Selling to us couldn't be easier as we'll handle all the documentation, talk you through the process and quickly and securely transfer the money to you. 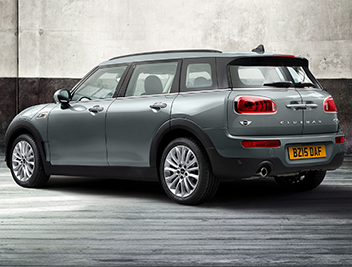 Get a free Mini valuation – Input your Mini's details into our valuation function online and receive an instant offer for your car.  Decide whether to sell your Mini – If you are happy with your Mini valuation then book an appointment with your local team at your earliest convenience. 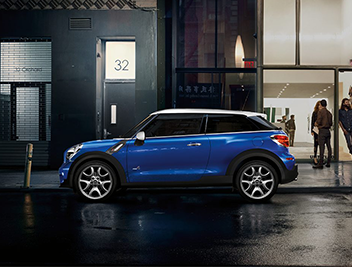 Sell your Mini – On your first visit we will check out your car and documentation prior to finalising the purchase of your Mini, through our quick and reliable payment service.